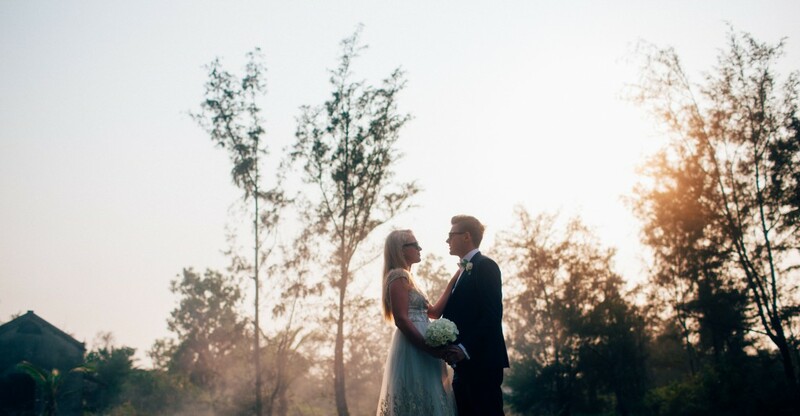 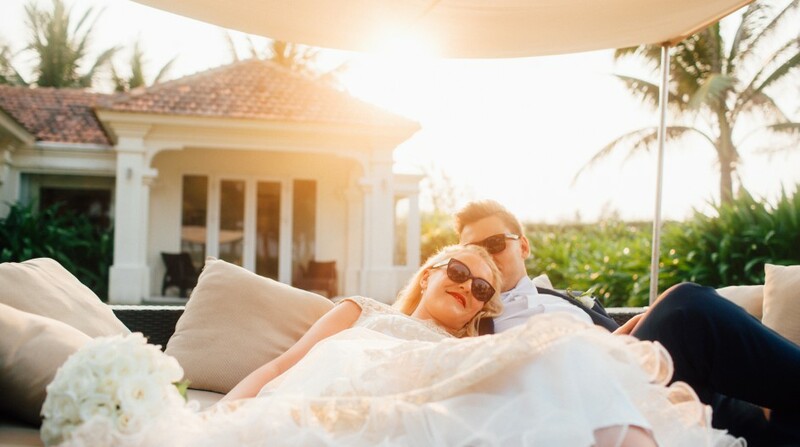 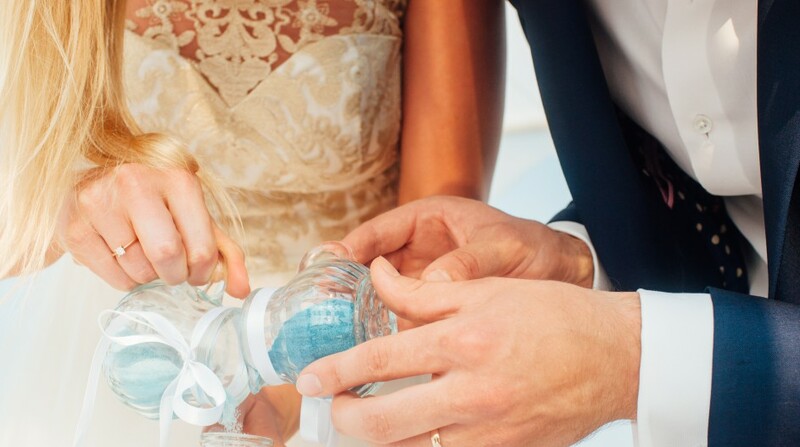 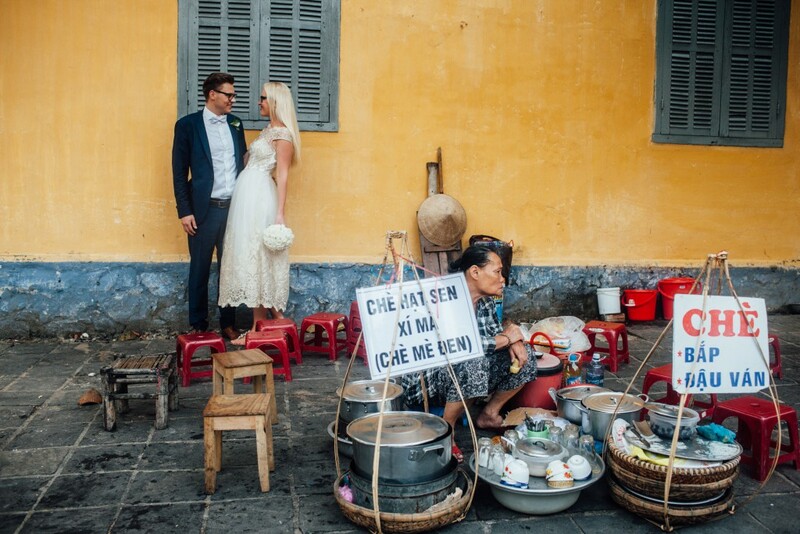 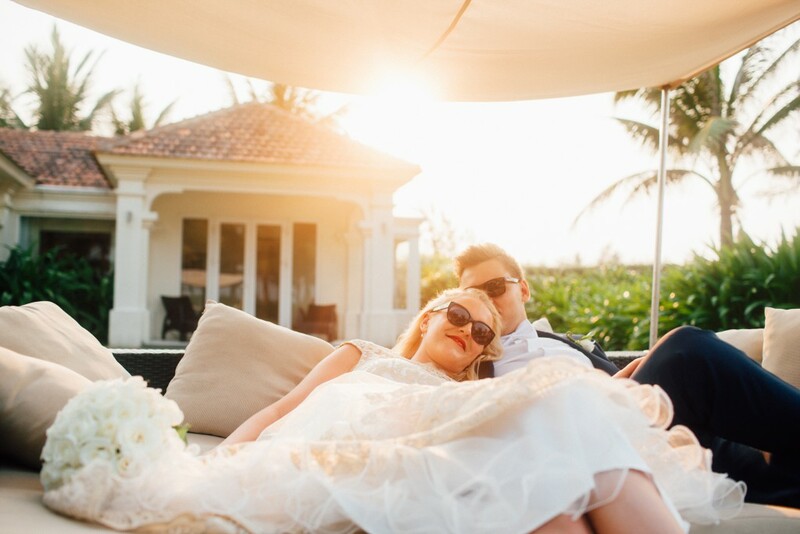 Hoi An is the perfect escape for couples wanting a commitment ceremony for two. 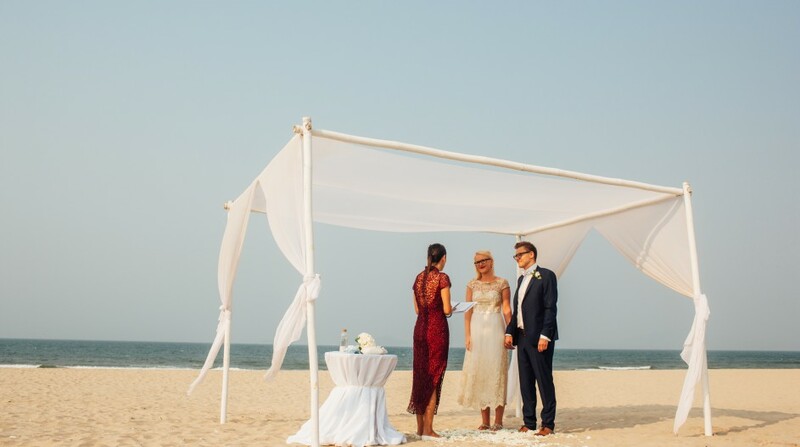 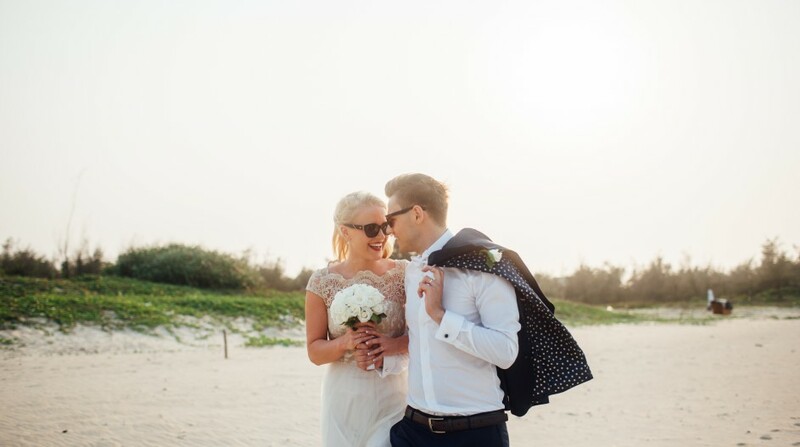 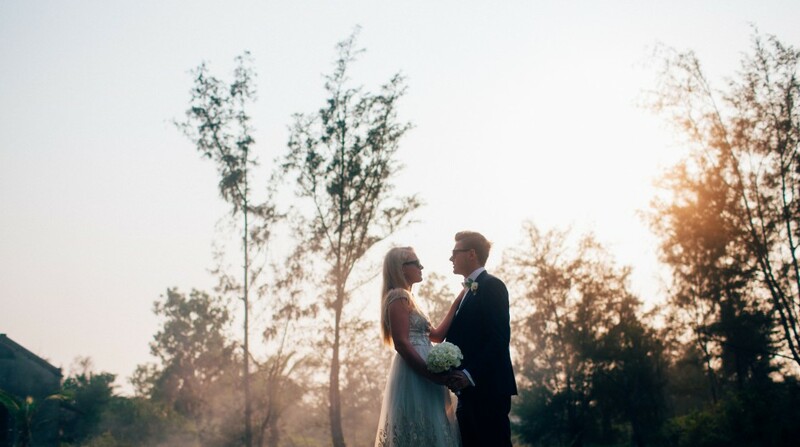 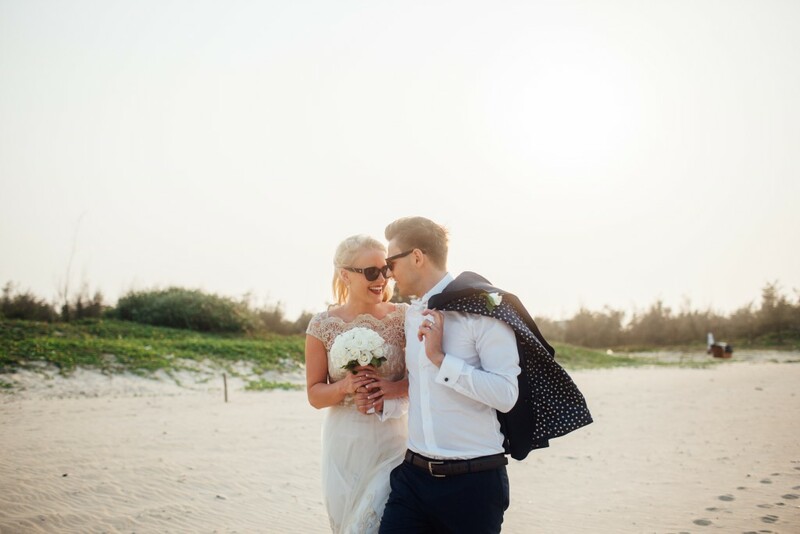 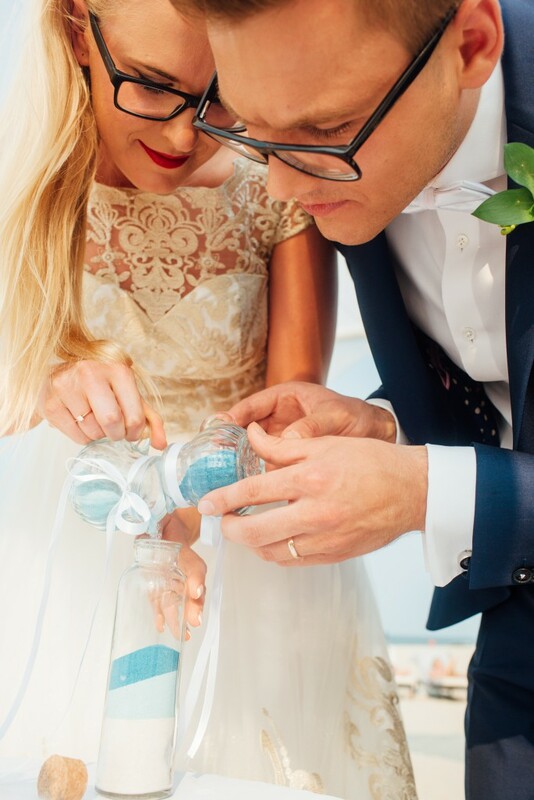 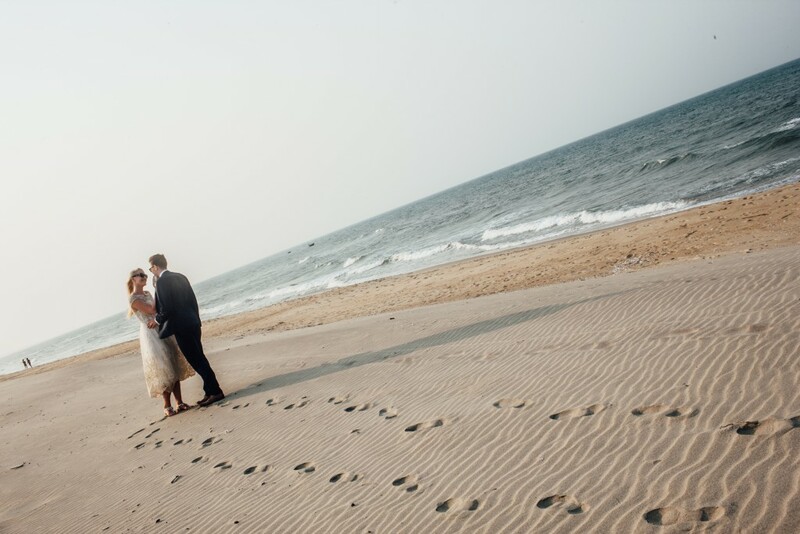 Ragner and Kristiina celebrated their love with a private beach ceremony. 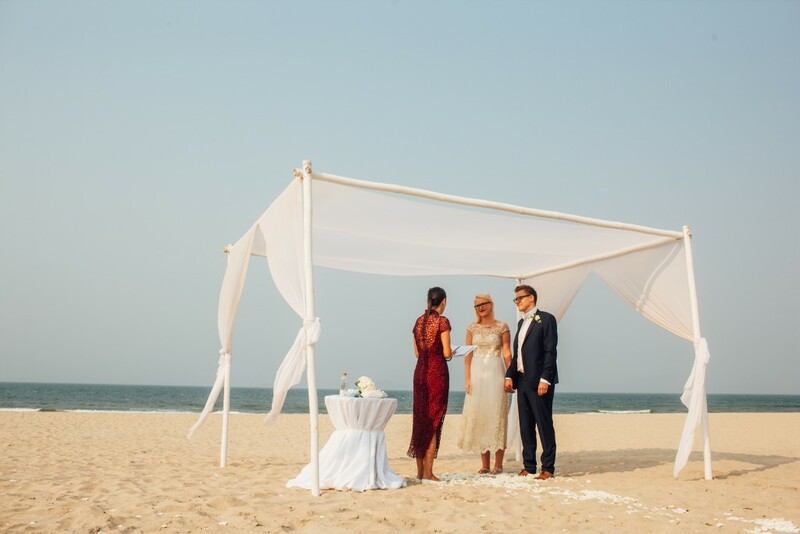 A sand ceremony also commemorated their commitment to each other, and their connection in Vietnam. 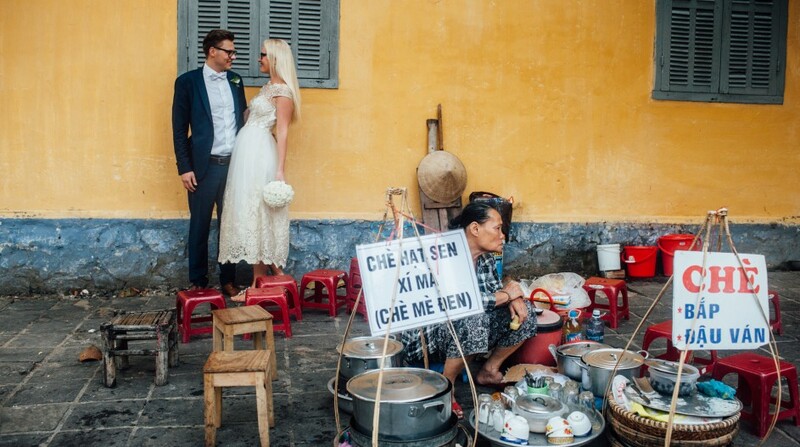 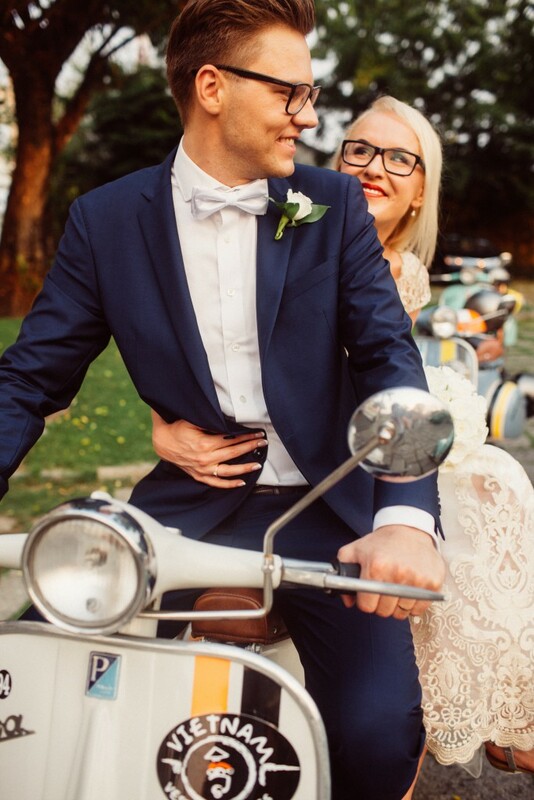 A gorgeous, intimate seaside photo session then preceded fun on Vespa’s around the Ancient town of Hoi An.